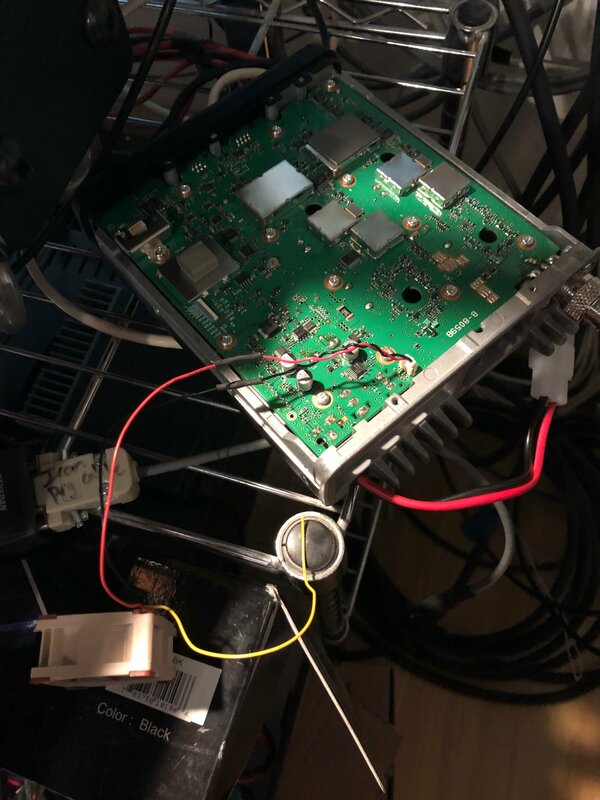 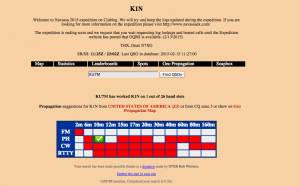 Posted in Ham Radio | Comments Off on Buster & AMBEserver talk…. 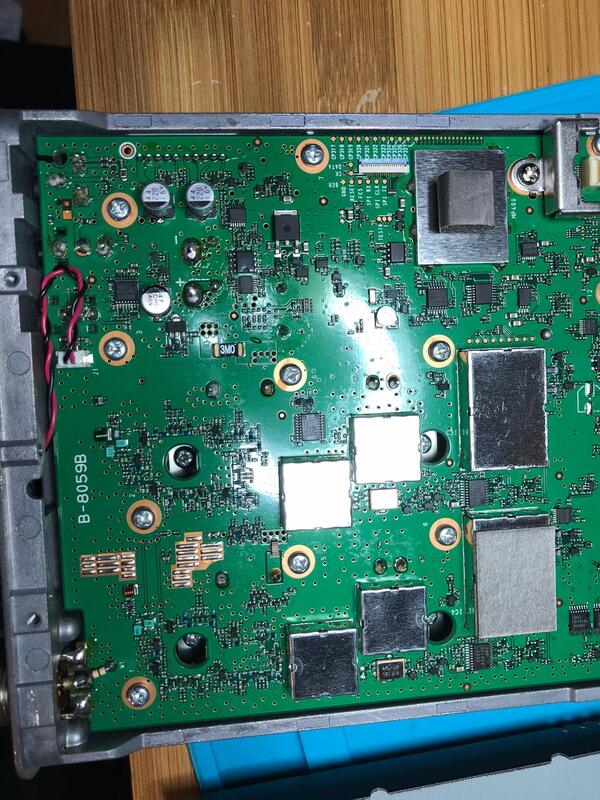 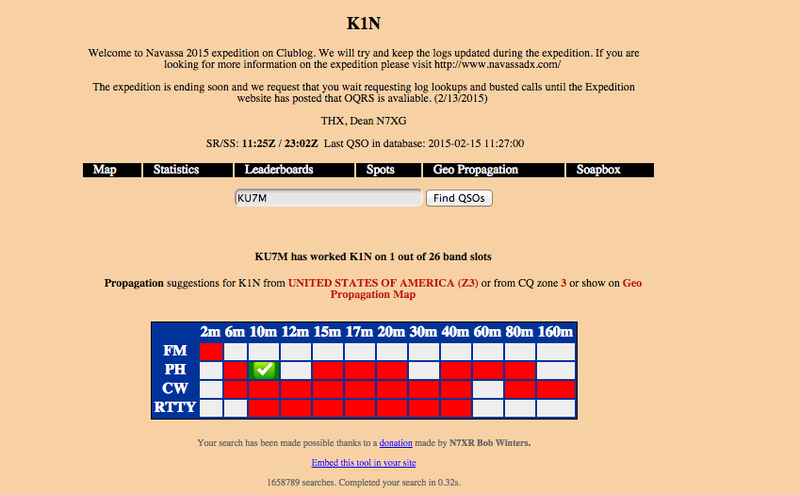 Posted in Ham Radio | Comments Off on Finally K1N is in the log…. 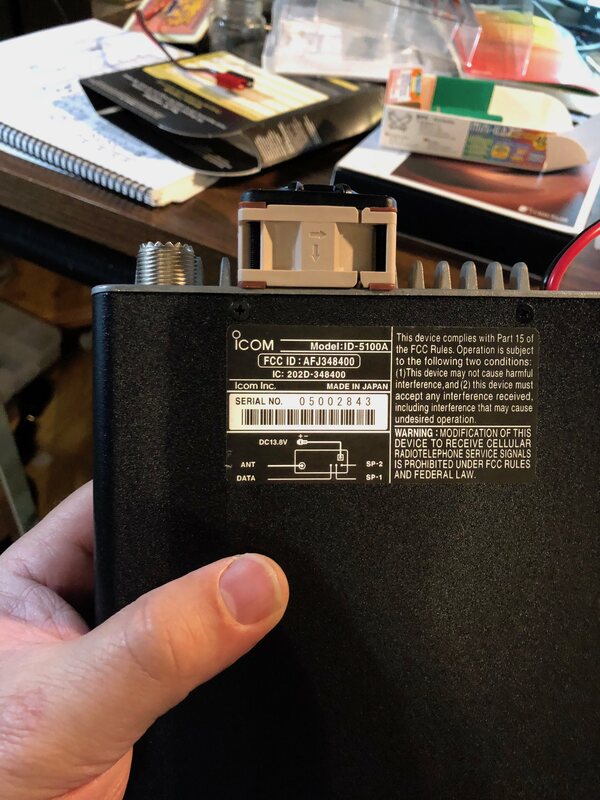 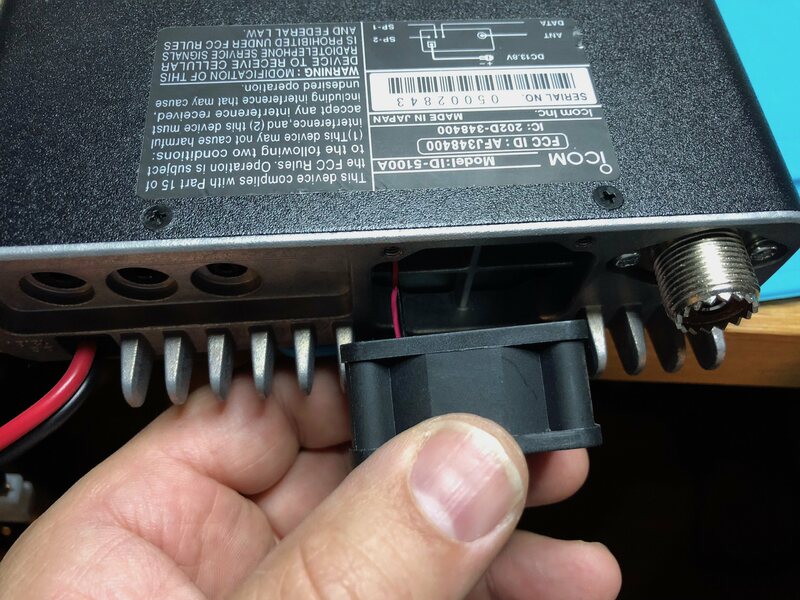 Posted in Ham Radio | Comments Off on ID-5100 Problems….